This full-colour handbook illustrates the appearance of common rock-forming minerals as seen in thin section under the polarizing microscope. 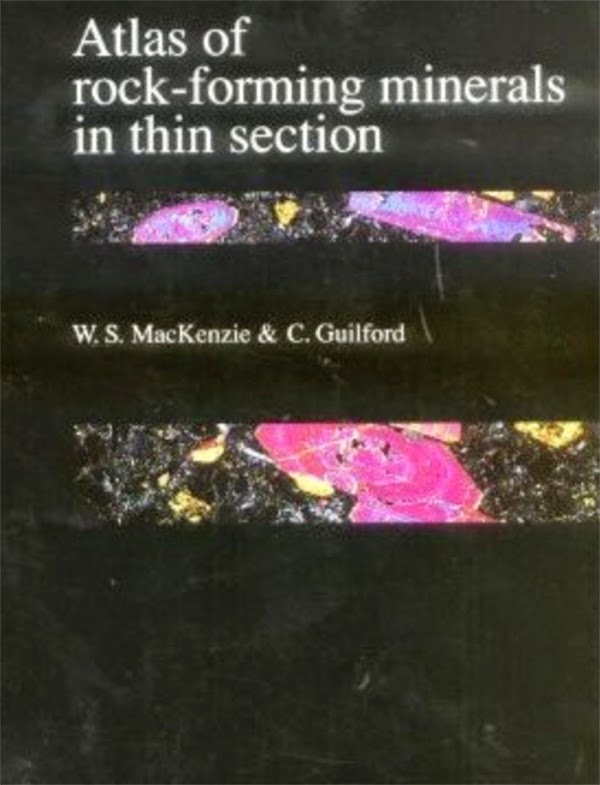 The book contains over 200 photomicrographs accompanied by short descriptions and summaries of the optical properties of the various minerals. The photographs are taken in either plane-polarized light or under crossed polars, and are careefully chosen to show the features by wich the minerals can most easily recognized.